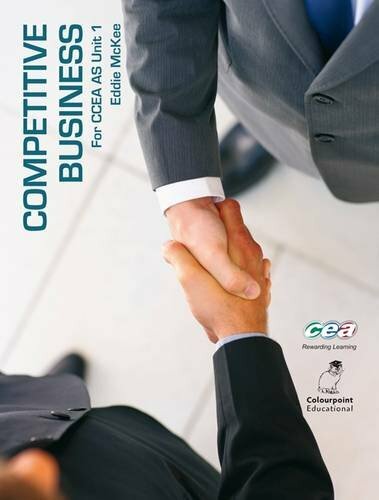 This resource addresses the first of the two units of the CCEA specification for AS level Business Studies - Unit 1 (Competitive Business). Together with its accompanying text Managing Business Resources (Unit 2), all the relevant areas of the specification are covered with the theory explained in a concise and methodical manner. Case studies, activities and key terms are included to allow students to prepare effectively for the examination. The book is illustrated with charts, graphs, tables and other images. Covers the various areas of the Specification, along with an explanation of theory.